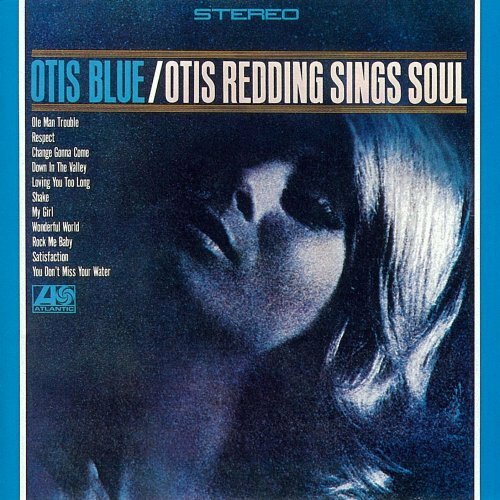 Otis Blue: Otis Redding Sings Soul, or simply Otis Blue, is the third studio album by soul singer Otis Redding, released September 15, 1965 on Stax Records. “I’ve Been Loving You Too Long” was originally recorded and released as a mono single in April 1965 whilst the rest of Otis Blue was recorded in a 24-hour period over July 9/10, and mainly features cover songs by popular R&B and soul artists. Two other original songs, “Ole Man Trouble” and “Respect”, were written during the sessions in the Stax Recording Studios in Memphis, Tennessee. 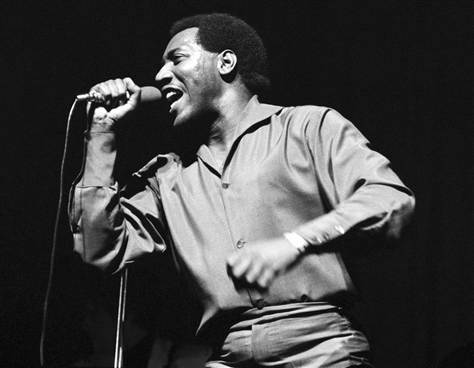 Otis Blue was critically acclaimed upon release and became Redding’s most successful studio album to date, peaking at number 6 on the UK Albums Chart, and his first to reach the top spot of the Billboard R&B chart. Furthermore, it produced three popular singles, all charting at least in the top 50 on both the Billboard R&B and the Billboard Hot 100 chart. It is considered by many critics to be Redding’s first fully realized album. After Otis Redding‘s appearance in a session with guitarist Johnny Jenkins, producer and co-founder of Stax Records, Jim Stewart. was so deeply affected by Redding’s rendition of “These Arms of Mine” that he signed him immediately. 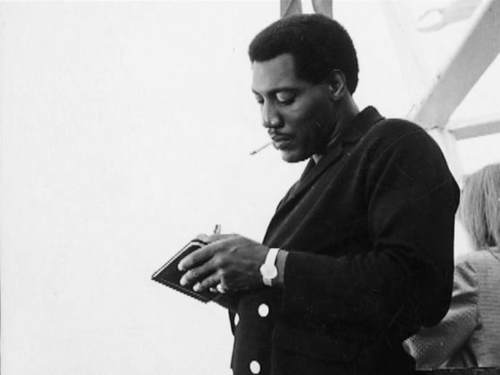 Following the moderately successful Pain in My Heart and The Great Otis Redding Sings Soul Ballads, both of which performed well in the newly-established Billboard R&B LP chart but not in the Billboard 200, preparations for the third studio album followed soon after. The album would be Redding’s third studio album and second on Stax’s sister label Volt. Redding recorded the album with the Stax’s house band Booker T. & the M.G.’s—guitarist Steve Cropper, bassist Donald “Duck” Dunn, drummer Al Jackson Jr.—pianist Isaac Hayes and a horn section consisting of members of the Mar-Keys and the Memphis Horns. The album was recorded in two sessions, lasting from July 9 to 10, between Saturday 10 pm and Sunday 2 am, as the backing band had to omit several gigs. The album opens with “Ole Man Trouble”, which was finished on the sessions earlier than other songs, and was later released as a B-side of “Respect“. The fifth track, “I’ve Been Loving You Too Long“, was the only one not recorded during the 24-hour session. It was, together with “Respect”, recut in stereo during the Otis Blue-session, with the remarkable change that on the latter song the line “hey hey hey” was sung by Earl Sims and not by Redding, while the first song was completely rewritten. “I’ve Been Loving You Too Long” was released with B-side “I’m Depending on You” and became a number-two hit on Billboard‘s R&B chart. Blender music critic Robert Christgau called Otis Blue “the first great album by one of soul’s few reliable long-form artists” and gave its 2004 collector’s edition four out of five stars, which he said “comes with many useless alternate takes, but also with live tracks that preserve for history Redding’s country-goes-uptown style of fun”. 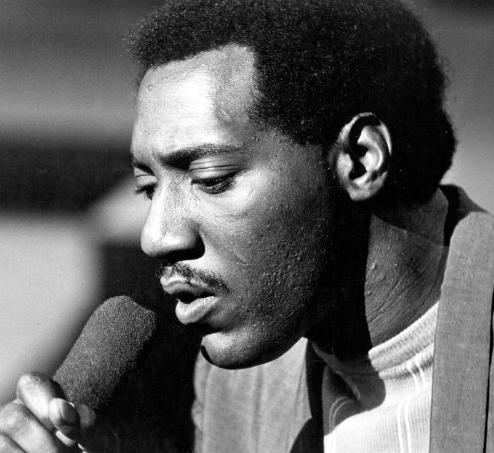 Claudrena N. Harold of PopMatters also praised the diverse sound, which, according to her, is a mixture of “Motown pop, the blues, British rock, and Southern Soul”, although she cited Complete & Unbelievable: The Otis Redding Dictionary of Soul as Redding’s best album. Rolling Stone described the album as “Redding’s true dictionary of soul, a stunning journey through the past and future vocabulary of R&B … documenting a masterful artist rising to … the immense challenge of his times. In The New Rolling Stone Album Guide (2004), Rolling Stone journalist Paul Evans gave Otis Blue five out of five stars and cited the album as Redding’s “first masterwork”. NME ranked it 35 on their list of the “Greatest Albums of All Time”. included in Q magazine’s Best Soul Albums of All Time list.